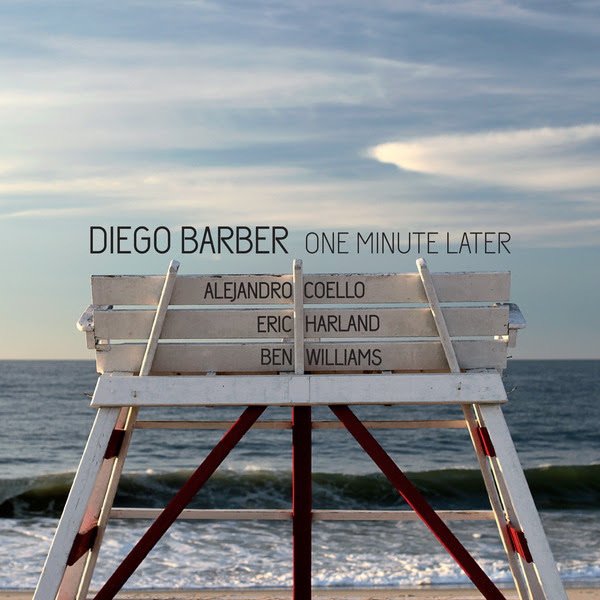 Diego Barber's One Minute Later! Ft. Alejandro Coello, Ben Williams & Eric Harland! The Andalusia region of Spain stands apart from the rest of the country. There is a certain essence within the breathtaking natural surroundings and the culture, with hints of its Arabic past, that makes the region distinctive. These elements have inspired musicians for generations. Unsurprisingly, guitarist/composer Diego Barber, a native of Lanzarote in the Canary Islands, has long had an affinity for Andalusia, especially for the city of Granada; an affinity only made stronger by his regular visits there to be with his girlfriend. Andalusian poet Federico García Lorca’s posthumous book Poeta En Nueva York , which describes Lorca’s time in New York and his affiliation with jazz musicians of the late 1920s, resonated with Barber. 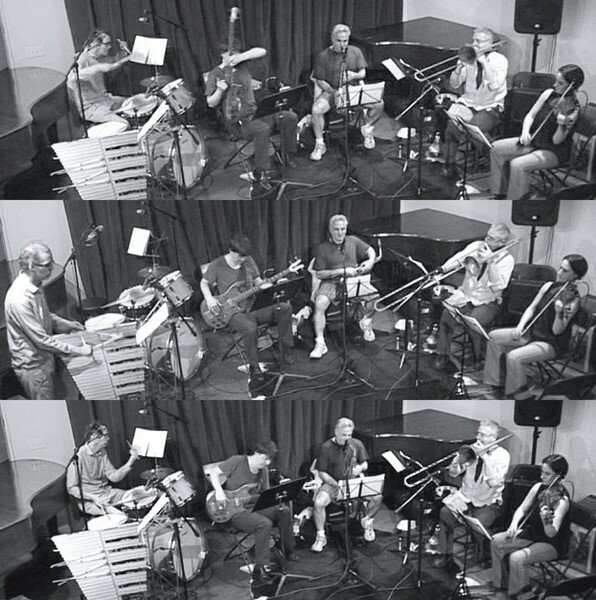 It was Lorca’s reflection on the emotional release of improvisers after a performance that inspired the title of Barber’s new recording, One Minute Later. The idea being that Barber identifies with these unnamed musicians’ feeling of catharsis after playing or completing a composition. Barber’s work utilizes his dual affinities for classical music and jazz. Having come from a strict classical guitar background, Barber’s jazz playing has really blossomed since moving to New York. 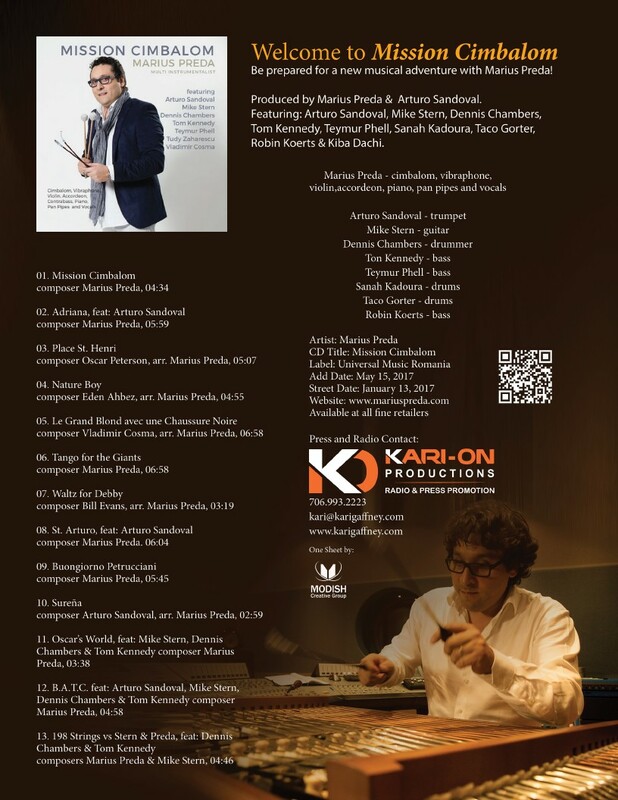 His composing bears witness to passions, as he writes in a classical style with jazz elements, creating a poetic blend of highly composed lyrical pieces that open up for the expressionism of jazz improvisation. 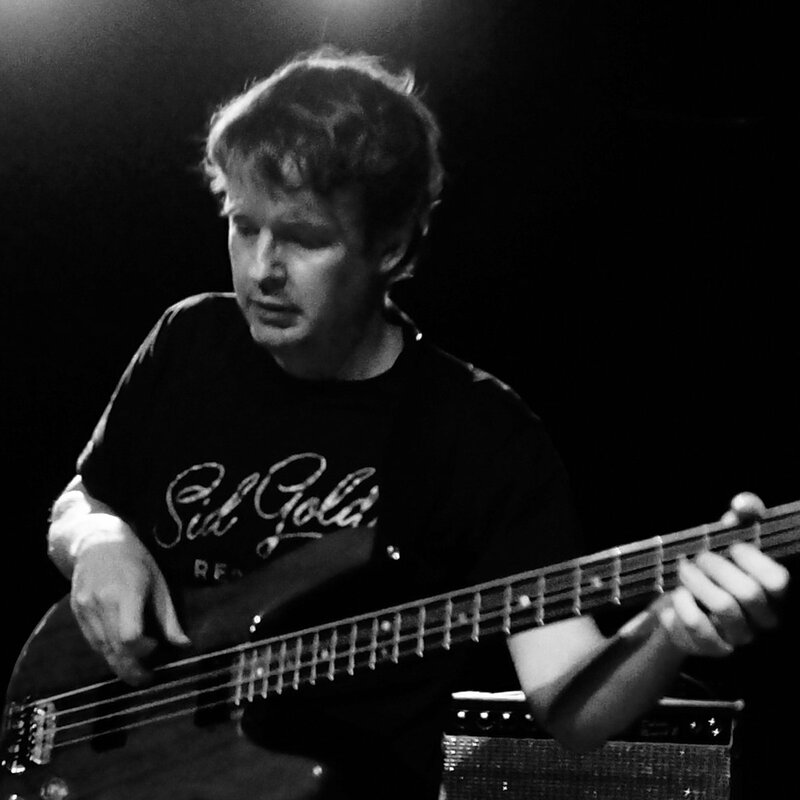 For One Minute Later, Barber recruited an incredible rhythm section in bassist Ben Williams and drummer Eric Harland. Both musicians are incredible technicians and fantastic accompanists. Harland has made a name for himself as one of the most exciting and expressive drummers in jazz, while Williams has become a force because of his ultra clean tone and incredible groove. 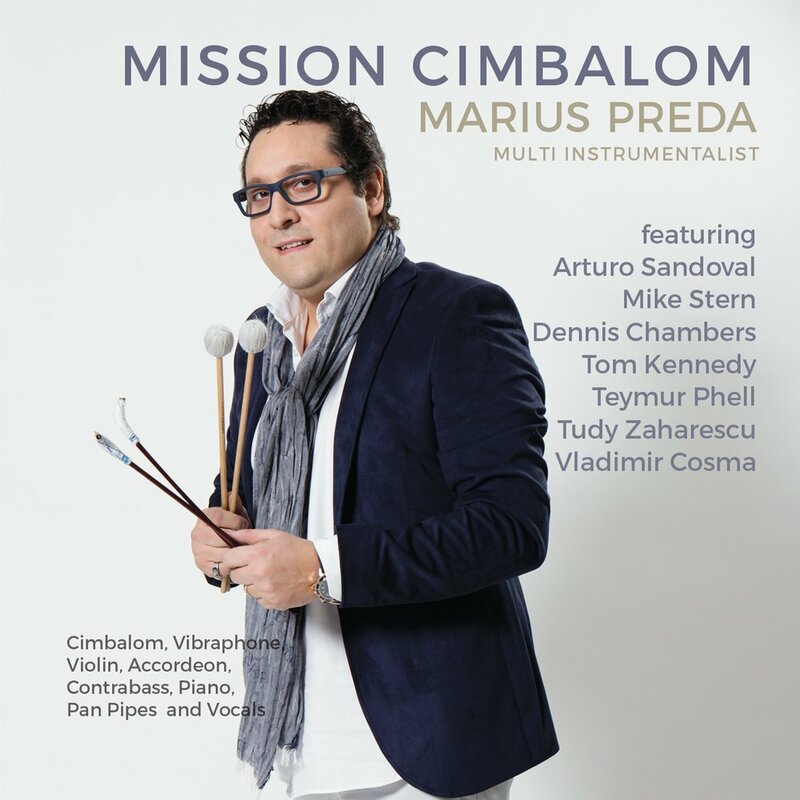 It was Barber’s discovery of wunderkind percussionist Alejandro Coello that drove Barber to make this recording. Barber was introduced to Coello by friend and virtuoso classical guitarist Ricardo Gallén. Barber was astounded by the proficiency of the 25 year old from Salamanca, who had just begun to teach at Hochschule für Musik Franz Liszt in Weimar, Germany (the youngest person to have done so). Coello has an orchestral role within the ensemble. 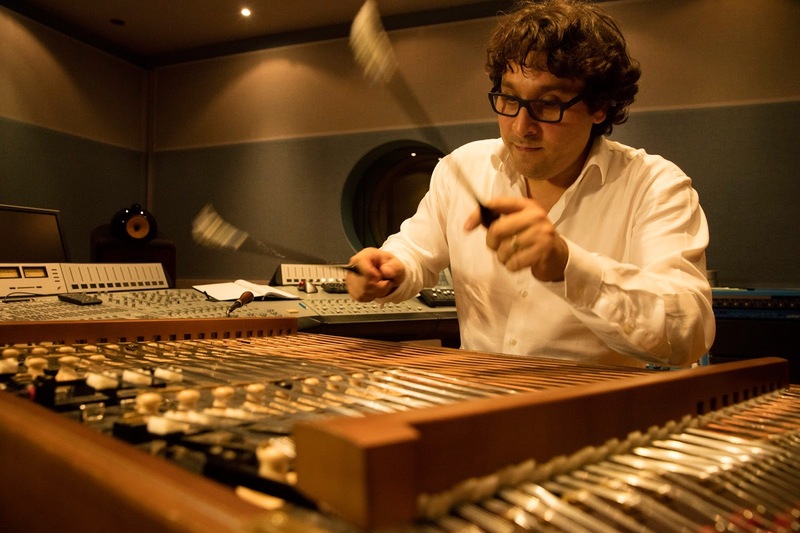 He utilizes a multitude of instruments on One Minute Later, including marimba, vibraphone, tympani, gongs, crotales, tam-tam and kalimba, creating tones and colors that make these compositions really stand apart. Most of Coello’s parts are written out, adding a precision within the energy generated by the ensemble. Barber’s intent while writing the music was to create a diverse program of pieces that sound different from each other. 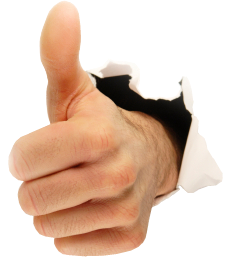 The influences of classical and jazz are apparent in the music. There are also elements of more emphatically rhythmic genres like electronic dance music and rock that influence the structure and drive of many of the pieces. The recording begins with a tradition of sorts for Barber: a song about a tree. Named for a flowering tree native to Andalusia, “Jacaranda” is introduced by drifting marimba tones and aleatoric guitar before the introduction of bass and drums generate a driving middle-eastern groove. The energetic “Atlas” is an older piece written about Barber’s impressions of the beauty of the Moroccan mountains. “Dilar River” is named for a tributary that Barber, a dedicated ultra marathoner, runs along daily, the piece providing a perfect example of Williams’s fantastic playing. Highlighting the impressionistic harmonic colorations of the ensemble, the spacious “Mulhacen” is a haunting tribute to Spain’s third highest mountain. The gorgeous “Trevenque” is named for another mountain in the Sierra Nevada range in Spain that holds a place in Barber’s heart, as he can see it from his girlfriend’s home, which is located on Calle Casa Grande, which the ebullient “Big House” is named for. Barber generates a subtle but driving intensity on “Veleta’s Peak” with the isolation of drums and the use of a sordena on his guitar, creating a distinctive percussion yet muted tone. The spare and beautifully played “Elvira Maria” is a heartfelt solo guitar ballad written for his girlfriend. Diego Barber’s wonderfully crafted and emotionally charged One Minute Later displays the inherent romanticism generated by Andalusia and its people for an artist of extraordinary gifts and delivers a highly original and stimulating program of music. WashAshore, features cool, contemporary performances of jazz and American Songbook standards, offering inspired playing by some of Cape Cod’s best-known jazz musicians. But that’s not what sets it apart from so many other standard albums. 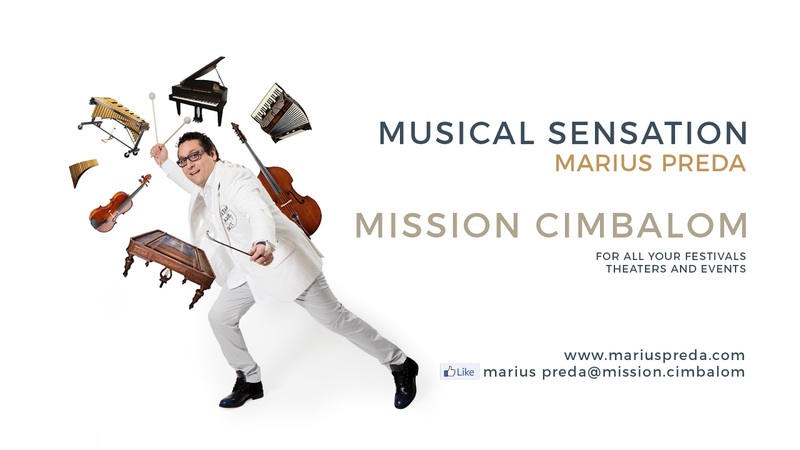 Inventive and skilled arrangements, carefully considering the listener’s point of view, and lively interplay among the musicians add dimensions that have garnered significant audience support and praise when performed live. 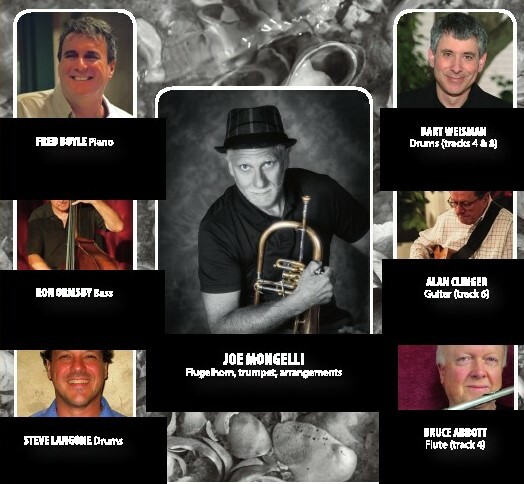 Joe Mongelli: flugelhorn, trumpet and all arrangements except tracks 3 & 8 (arranged by Fred Boyle and Joe Mongelli); track 7.; Fred Boyle: piano; Ron Ormsby: bass; Steve Langone: drums (except tracks 3, 4, 8); Bart Weisman: drums (tracks 4 & 8); Alan Clinger: guitar (track 6); Bruce Abbott: flute (track 4). Joe’s unique arrangements, his range of style and high quality ensemble performances make WashAshore a consistently satisfying listen throughout. Beautiful Love, I Got It Bad, When I Fall in Love, Alfie, and Where or When/I Thought About You are standouts among the ten tunes on this recording. Thirty long years he waited having suffered what was thought to be a career-ending injury. Joe Mongelli put his music career on hold while he raised and provided for his family. But the fire still burned. He recovered and kept his passion for playing and arranging while he worked a full time day job until he could one day re-emerge. 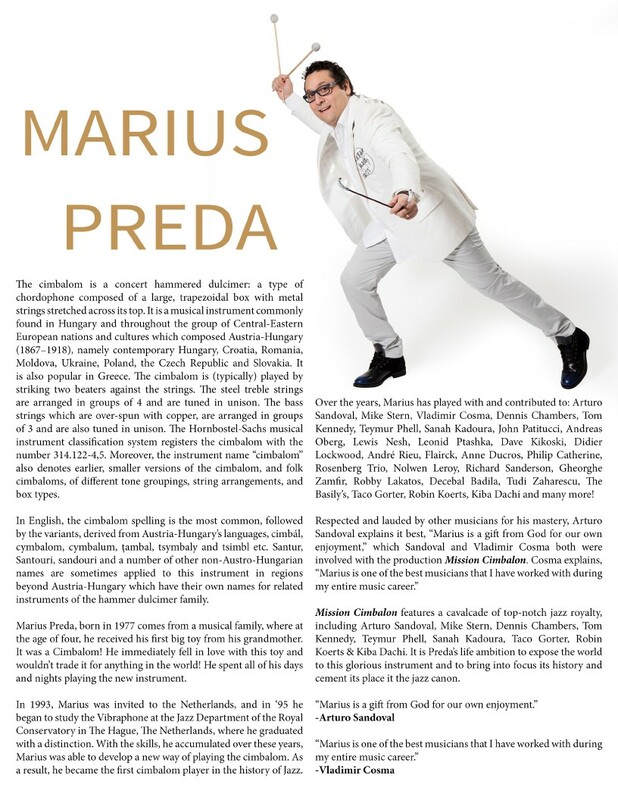 In the interim, he composed, arranged and did jazz, classical, pop, big band and free music projects. 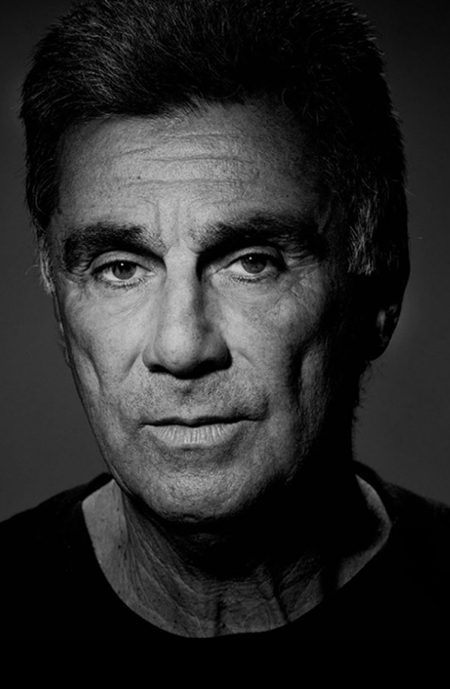 He composed and recorded a group of 10 New Age/Techno tunes (Mind Like Jelly) in the ‘90s on which he played all parts. In 1999, following the death of his mother, he was inspired to write an orchestral solo piece for flute and clarinet entitled What’s In a Life? In 2002, he paid tribute to the victims of 9/11 with his solo trumpet/piano composition Elegy for 9/11. In 2003, he recorded a jazz CD entitled Now & Then, a compilation of his jazz recordings from the 1980’s contrasted with new smooth ones from the 2000’s. He appeared with and contributed compositions and arrangements to the Boston Horns Big Band playing his composition Rear View Mirror with Paqutio d’Rivera at the Peabody Essex Museum in Salem, MA. Finally, he can now re-devote himself completely to his music. 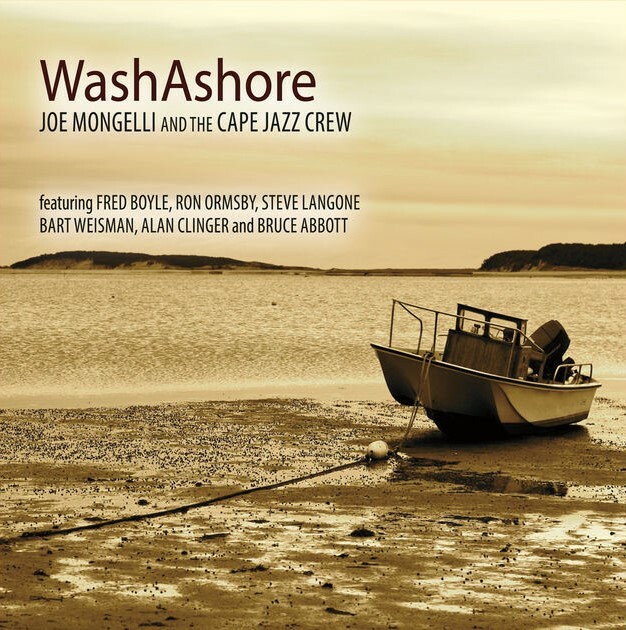 His new CD WashAshore is a showcase of Joe’s arranging prowess and his unique trumpet voice which draw equally from his life experience and his training. 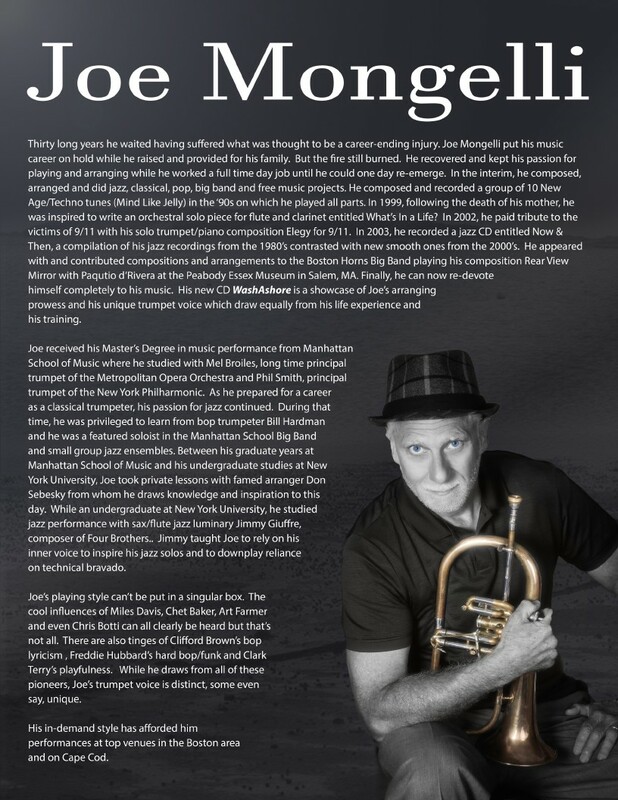 Joe received his Master’s Degree in music performance from Manhattan School of Music where he studied with Mel Broiles, long time principal trumpet of the Metropolitan Opera Orchestra and Phil Smith, principal trumpet of the New York Philharmonic. As he prepared for a career as a classical trumpeter, his passion for jazz continued. 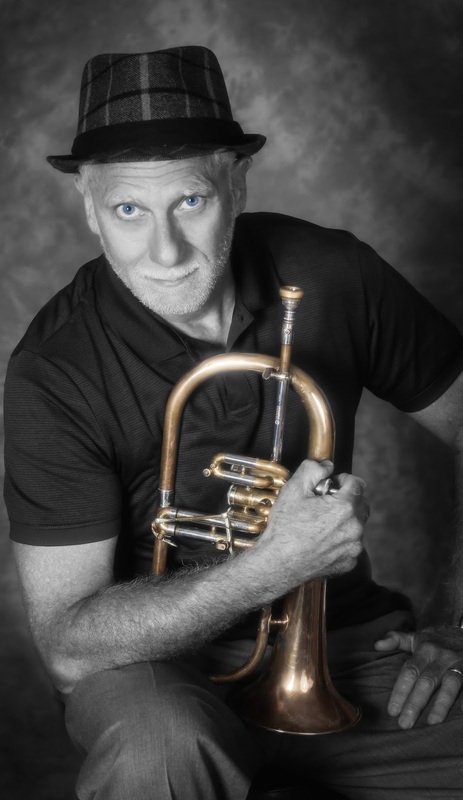 During that time, he was privileged to learn from bop trumpeter Bill Hardman and he was a featured soloist in the Manhattan School Big Band and small group jazz ensembles. 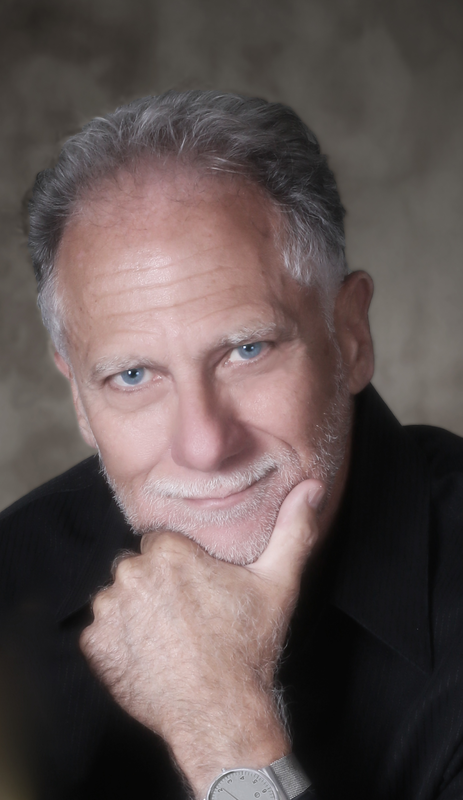 Between his graduate years at Manhattan School of Music and his undergraduate studies at New York University, Joe took private lessons with famed arranger Don Sebesky from whom he draws knowledge and inspiration to this day. While an undergraduate at New York University, he studied jazz performance with sax/flute jazz luminary Jimmy Giuffre, composer of Four Brothers.. Jimmy taught Joe to rely on his inner voice to inspire his jazz solos and to downplay reliance on technical bravado. Joe’s playing style can’t be put in a singular box. The cool influences of Miles Davis, Chet Baker, Art Farmer and even Chris Botti can all clearly be heard but that’s not all. There are also tinges of Clifford Brown’s bop lyricism , Freddie Hubbard’s hard bop/funk and Clark Terry’s playfulness. While he draws from all of these pioneers, Joe’s trumpet voice is distinct, some even say, unique. His in-demand style has afforded him performances at top venues in the Boston area and on Cape Cod. bring into focus its history and cement its place it the jazz canon. Great Lines, Phenomenal Technique - All From the Heart MAN! 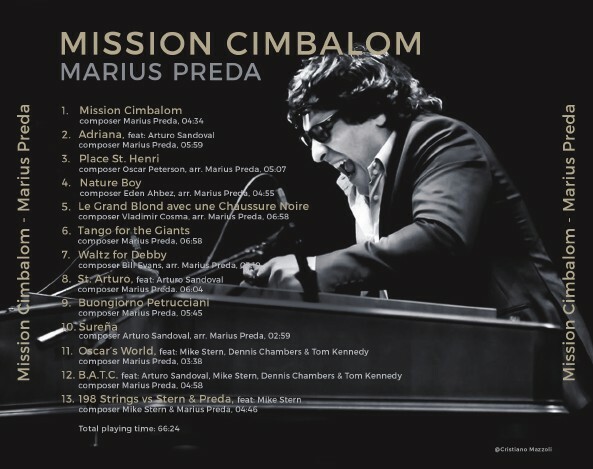 Produced by Arturo Sandoval, Vladimir Cosma & Marius Preda. 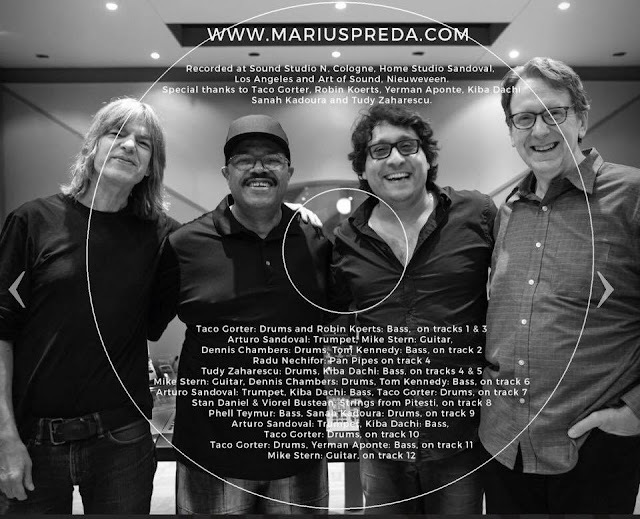 Featuring: Arturo Sandoval, Mike Stern, Dennis Chambers, Tom Kennedy, Teymur Phell, Sanah Kadoura, Taco Gorter, Robin Koerts & Kiba Dachi. Esta semana não haverá o habitual concerto de sábado na Sala Porta-Jazz! Deslocamo-nos para o Festival ESMAE Rampa Jazz 2017, que decorre durante toda a semana. 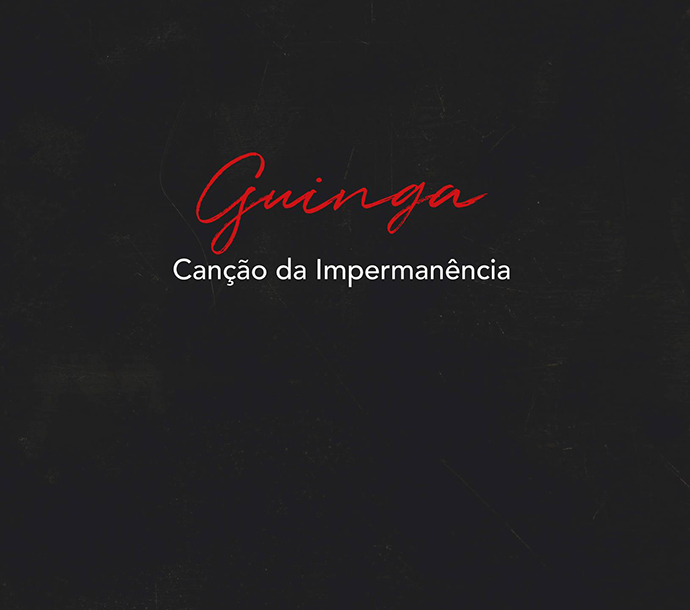 Songs of the passage of time – for those who love the gentle and musically savvy aspects of Brazilian music – the name Guinga must be familiar by now. And if not, then it should be. On his third album recorded with Acoustic Music Records, the Brazilian guitar player and composer reveals all the intimacy of his musical world. 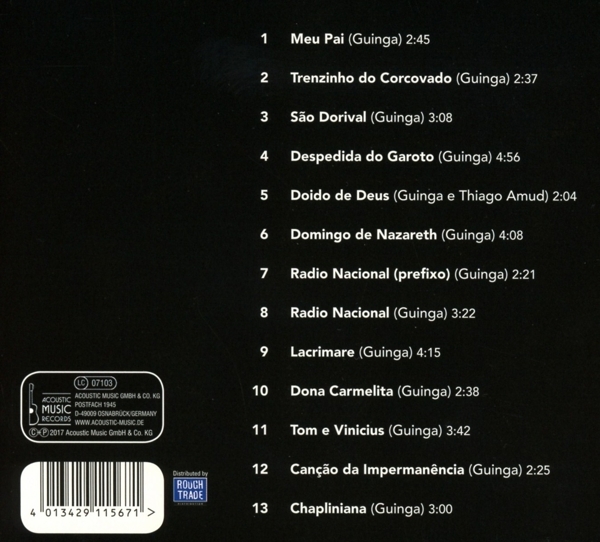 Melancholy musical meanderings, a mix of fado and Brazilian traditions, Villa-Lobos and Tom Jobim. And yet, the sounds he produces and his compositions are individual, which is what makes him undoubtedly one of Brazil's most significant composers. The performer, i.e., the musician, appears to amalgamate completely with his guitar, again and again he uses his voice to onomatopoeically accompany and weave around his chordal and melodic sequences, he tracks his instrument, engages in a musical dialogue and blends the sound of the guitar and voice. It's music like a gentle caress, a quiet breeze, a loving encounter. The recording is intimate and close, with every change of grip audible; it has an acoustic authenticity to it that is truly unique. Award winning bassist and composer Dan Casimir has become a regular fixture within the UK jazz scene providing his heavy weight upright sound for the likes of Julian Joseph, Jason Rebello, Lonnie Liston Smith, Ashley Henry, Camilla George and Nubya Garcia to name a few. Dan Casimir plays with passion and power that shines through not only in his compositions but also in the energy he brings to his live performances. 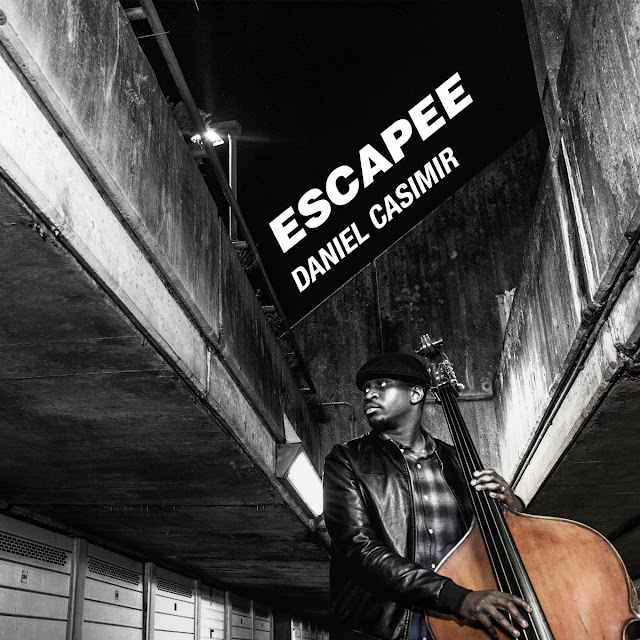 The Musicians’ Company, recently awarded Daniel the Young Jazz Musician Award 2016-2017 which spurred him on to recording his forthcoming EP ‘Escapee’ which is coming out on the jazz re:freshed imprint in April. ‘Escapee’ features fellow rising stars on the scene, Moses Boyd, Joe Armon-Jones, Shirley Tetteh and features vocalist Tess Hirst. Drawn together from across the British Isles on a journey from London - Birmingham - Glasgow TROPE’s musical influences stretch much further afield and pull together a heady mix of jazz, soul, electronic dance music and Hip Hop that highlights their talent for sophisticated writing with complex melodies and harmonies. 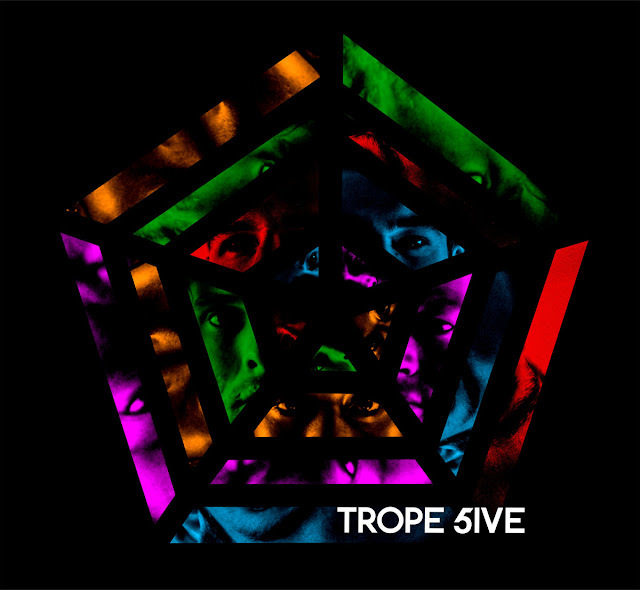 For their 5ive, TROPE has delivered rich vocal led contemporary music that oozes quality and we are sure you will love it. "Popejoy points himself towards counterpoint via improvisation and customised software that he has designed making use of braid theory in doing the maths. There’s a real collective heat and sense of exploration that actually gets somewhere throughout this hour-long continuous work ... [A] sparkling listen that unfolds into an Ornettian omniverse. Just be good to yourself and go listen!" 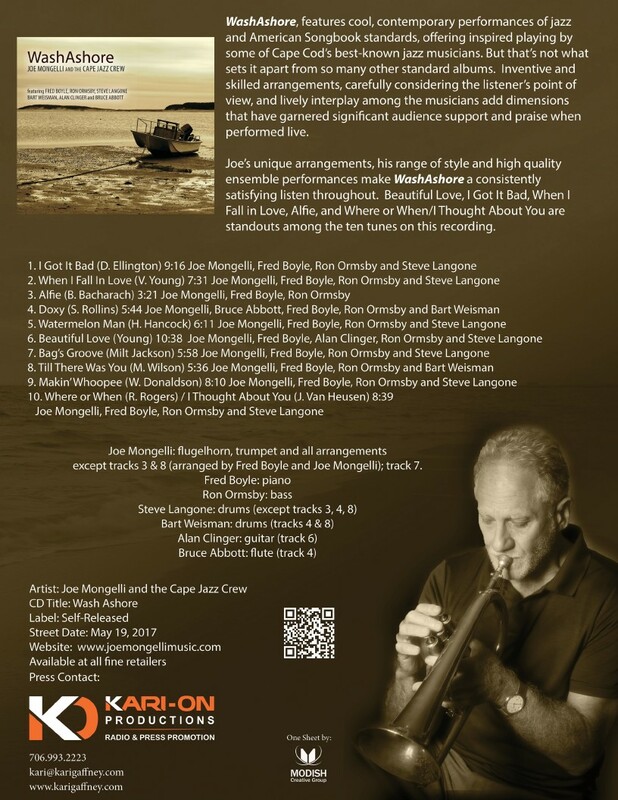 "Pleonid" is Stuart Popejoy's composition for quintet, also released on Leo Records as LR-783. A single 60-minute piece presents ever-changing textures and moods, as five expert musicians interpret and explore shifting musical structures, contrapuntal motifs and trancelike chordal grooves. The piece was performed live in 2012 at the Firehouse Space in Brooklyn NY, with Sarah Bernstein on violin, Avram Fefer on alto saxophone, Steve Swell on trombone, Stuart Popejoy on electric bass, and Kenny Wolleson on vibraphone and drumset. Pleonid is a major work by composer Stuart Popejoy, who uses braid theory from advanced mathematics to create the distinctive form of counterpoint featured in the piece. Improvisation, either through the interpretation of written motifs, or in free soloing over composed chordal backgrounds, showcases the distinctive sounds of the musicians, punctuated by short through-composed vignettes. 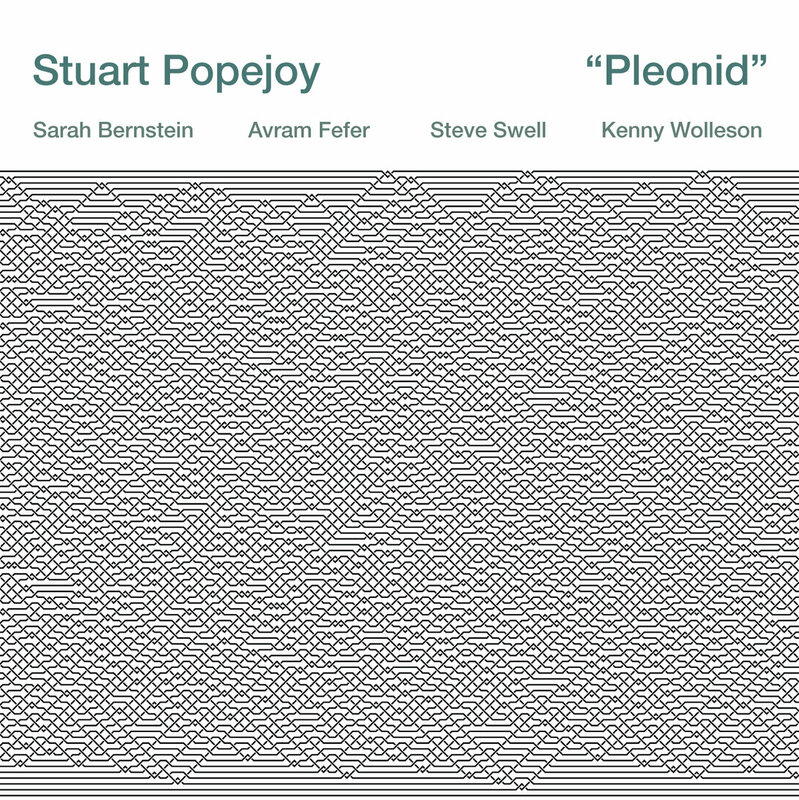 Using his own software to compose and arrange the work, Pleonid represents Popejoy's focus on algorithmic methods, as heard in his compositions Void (2008) for vibraphone and electric bass, Single Payer (2012) for solo snare drum, and Cyclops (2013) for rock trio.